With a busy summer ahead, the one thing you can ask for is a healthier dessert that can be whipped up in no time at all. Oh, and it doesn’t even have to be baked! You know what I like? I like to win. I wouldn’t say I’m a sore loser, but I definitely am a happier person if I’ve won. A game. A bet. A race. Whatever it may be, I like to win at it. Sometimes at my house we get in a board game groove where we’ll play board games almost every day. Our favorite is Sequence, and let me tell you – I love to win that game. In fact, even though it’s usually all about luck, I tend to win. You want to know what else makes me a winner? 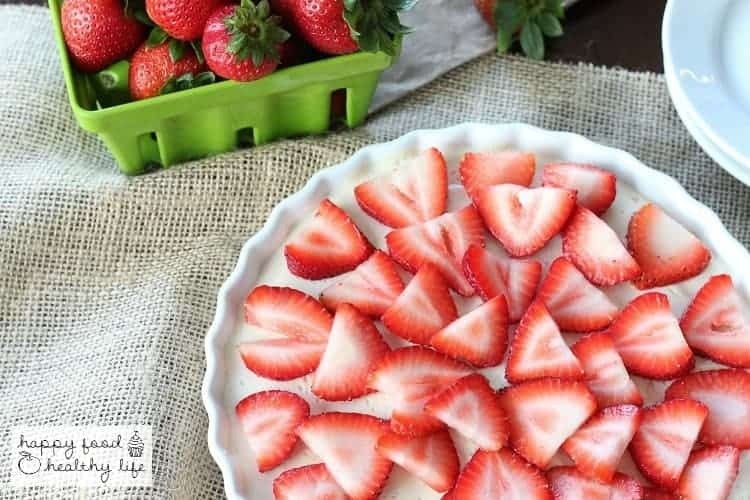 Summery, no-bake, health-conscious, delicious desserts like this strawberry delight! I was actually really nervous to make this one. I was afraid the ingredients would be too healthy. I mean, I knew I would like it. But the real test is always on the family. Will they be on-board or will it be to health-nutty for the common person? Well, let me just say, I am not only a winner in my own book on this one. Everyone loved it. Everyone pretty much inhaled it and didn’t want it to be gone. With this tart, you could totally be winning, and you won’t even have to turn on your oven! And if you ask me, this holiday weekend is the perfect time to give it a shot! Throw it together in 15 minutes, let it set in the fridge for about an hour or two, and just sit back and watch the smiles form all across your friends’ and families’ faces. They will think you spent hours on this delicious treat, but it will be your little secret. And you will be winning! 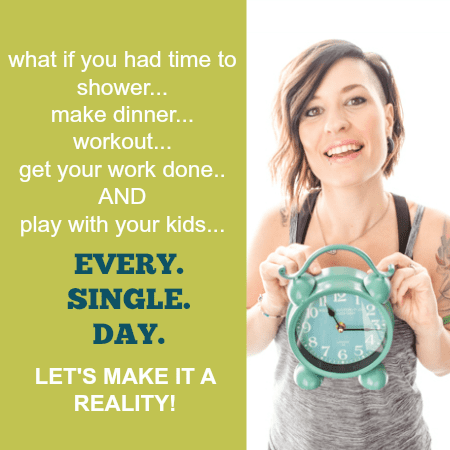 Do yourself a favor and grab the recipe over at Super Healthy Kids where I’m sharing it today. 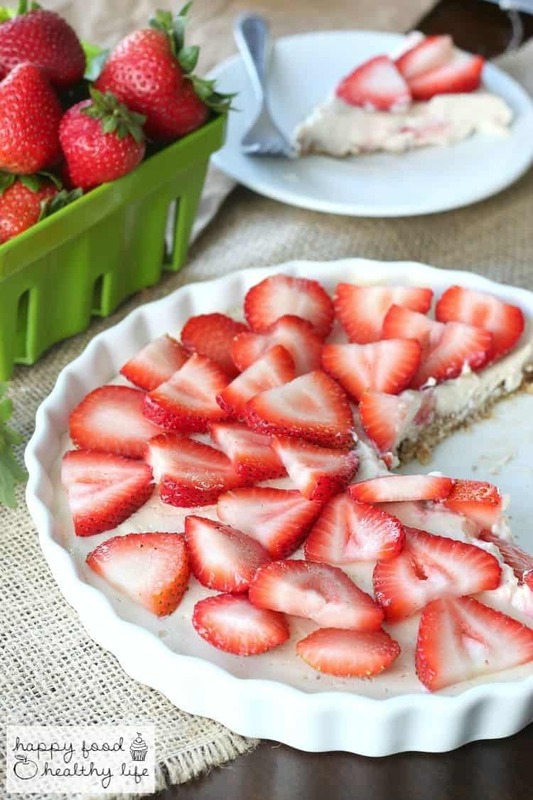 Do yourself a favor and offer to bring dessert to the party with this No-Bake Strawberry Tart.